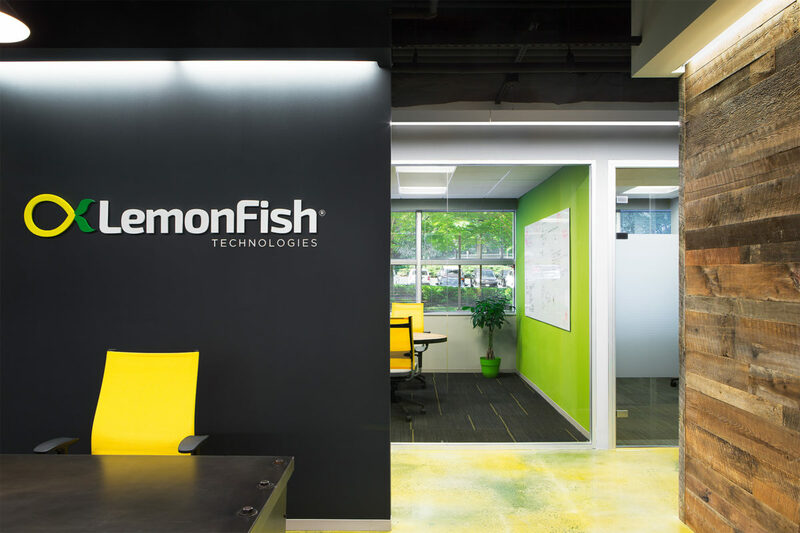 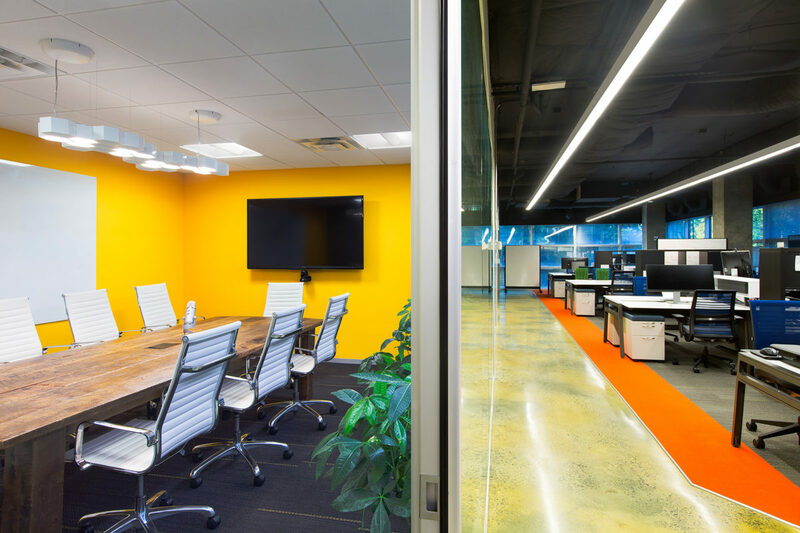 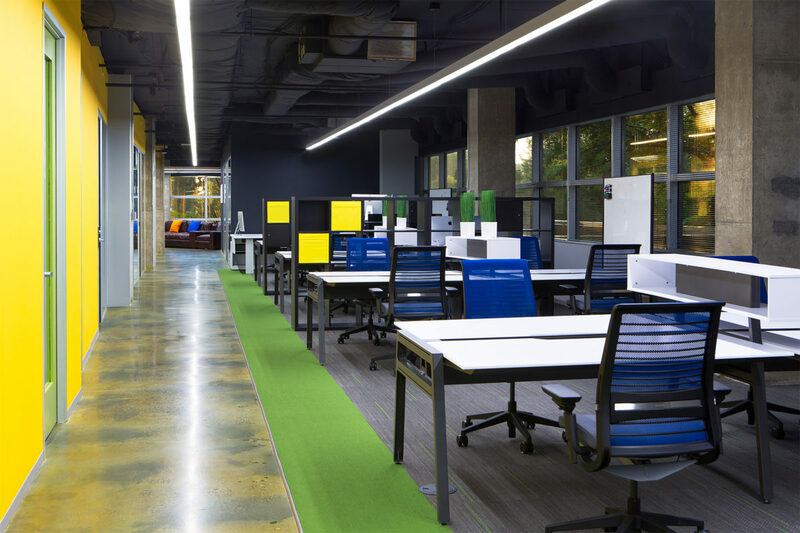 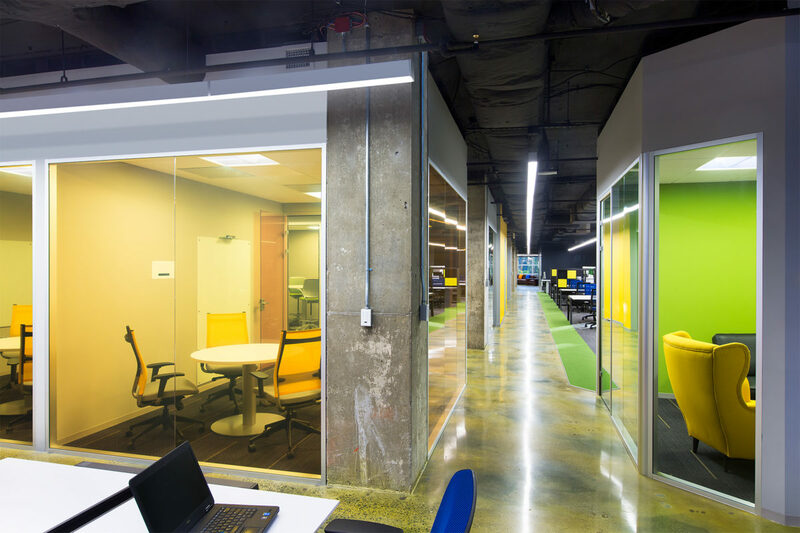 LemonFish employees needed an open collaborative space that mimicked their informal and creative culture. 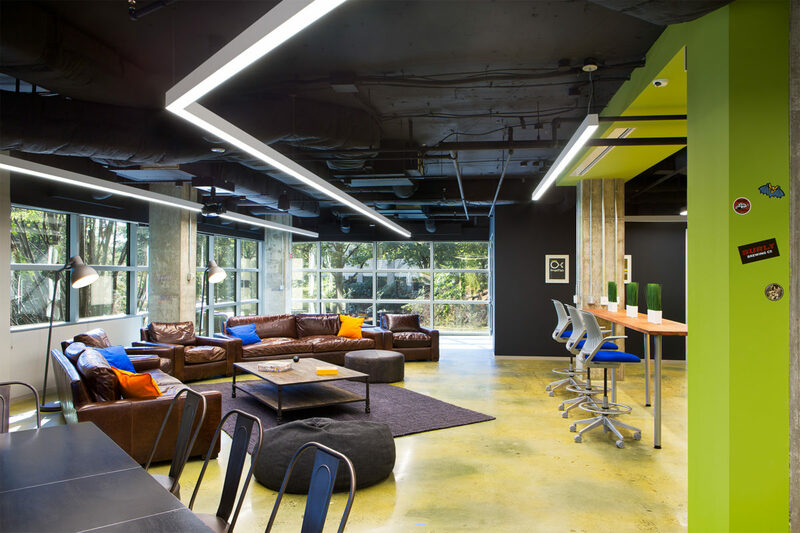 The wanted the space to fuse rustic, industrial vibes with new technology. 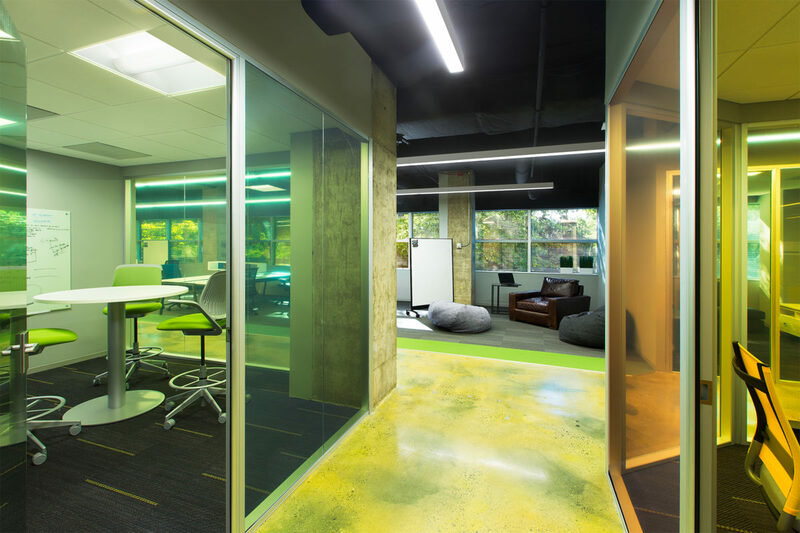 A final requirement was to create a home-like space where employees could move around easily and work from anywhere comfortably.